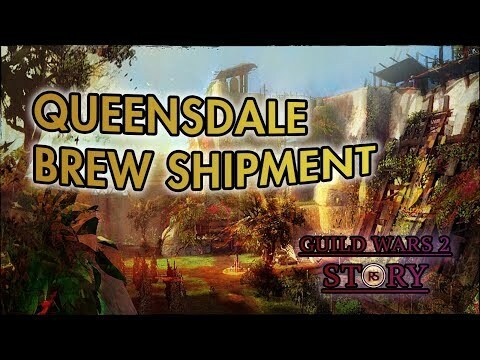 The little things that make Guild Wars 2 special. I finally finished recording all the ambient dialogue in hoelbrak. 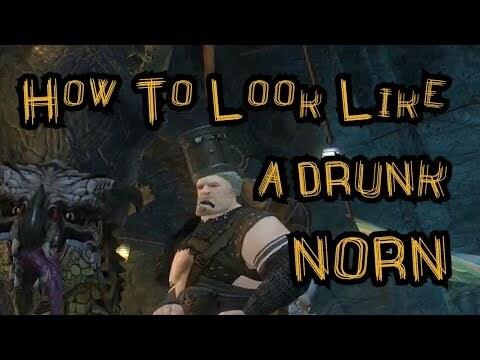 These videos show all the NPC conversations in the norn captial city. There are some really funny/sad ones among them. Some of them might be brand new for you. Others, you might have heard way to often . There is a minimum total of 47 minutes and 48 seconds idle chatter in Hoelbrak. Finished all the ambient dialogue in Divinity's Reach. There is a approximately 41 minutes and 17 seconds of idle chatter in Divinity's reach! This is an awesome project, @Roelski.2697. A labor of love, for sure, and I think most players -- certainly this player -- learn interesting things through your videos. I'm back with another update! 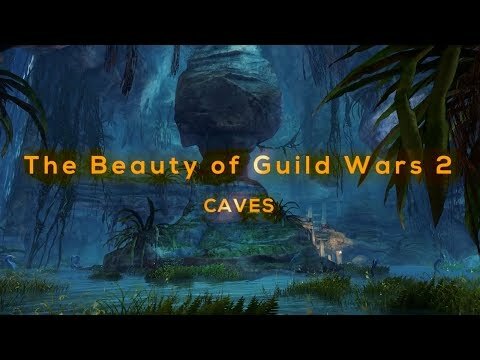 This time with all the charr dialogue in the Black Citadel. There is a approximately 49 minutes and 22 seconds of Ambient dialogue in The Black Citadel. Wooops, I forgot to update here. The capital city of the Asura is much shorter on minutes of idle npc chatter. Only approximately 28 minutes and 4 seconds of ambient dialogue here. Still a good amount though! Next up is the Grove.